With the recent advances in science and technology, the innovation in the automotive industry is making numerous people exited. New energy, self-driving, intelligent vehicle platform and inter-vehicle communications have become hot topics in today’s technology media, even mass media. Besides, “smart road” has turned into another impressive technology trend in a short time. As more and more vehicles become smarter, there are no reasons to stop the roads experiencing this kind of transformation. A smart road can not only help charge a car using the solar panels attached to, but also help the driver to drive efficiently through its built-in intelligent transportation system. In the United States, there’re 31,000 square miles asphalt roads exposed to the sun. If these asphalt roads are covered by solar panels, they’re able to provide the nation with a huge power capacity. It is said that the capacity generated by the roads total one-mile long, is sufficient for 80 households’ daily use. And if the solar panels on the roads connect to and power the LED indicator lights on both sides, drivers can receive clearer warning messages in the darkness, which will do help to reduce traffic accidents. As the concept of environmental protection continues being deeply rooted in people’s minds, more people would prefer electric vehicles than traditional fuel vehicles. It would be a HUGE project to build a huge number of charging stations or charging piles to meet the energy demands of the electric vehicles, which is also extremely resource-consuming. Therefore, if the electromagnetic circuits used to charge electric vehicles are integrated into the solar smart roads, there would be inexhaustible power resources to charge the vehicles, whenever needed. Presently, some enterprises who invented this technology are seeking cooperative partners and financing. Charging when driving would be realized in the near future. The intelligent transportation system is an important component of a smart road to address some of the traffic challenges people would face in the new era. For instance, it’d enhance the communications among different self-driving vehicles and reduce the occurrence of collisions. If the smart roads are well integrated with sensors and wireless communications devices, they can enhance the stability of the communications between a vehicle and the owner, generating a positive effect on both preventing traffic accidents and optimizing traffic flow. So a smart road can give drivers more joy of driving faster as well as more safety. 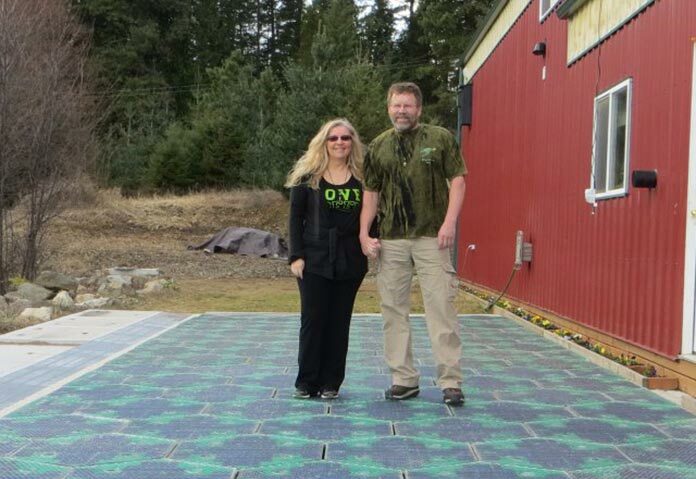 The Solar Roadways project is created and managed by Scott and Julie, and has entered into the Indiegogo InDemand program. These roadways are made of one kind of special solar panels – that you can drive, park and walk on. They melt snow and cut greenhouse gases by 75%. 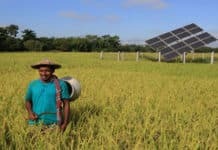 AND, YOU MAY LIKE THIS VIDEO BY NATIONAL GEOGRAPHIC (MARCH 14, 2016): Solar Roads: Can Streets Become Giant Solar Panels? 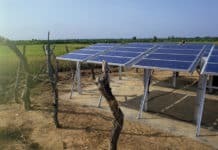 Are the solar roads (smart roads) projects worth the cost? 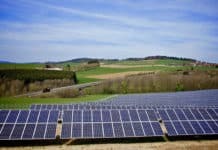 In France one company is hoping to distinguish itself—and reduce costs—with solar panels that are laid directly on the pavement.